For the past 50 years, horror movies have featured a trope that, when done well, provides a rush of adrenaline in an already tense film. We’re talking about the ‘jump scare,’ and there are thousands to choose from. Almost every horror movie features at least some type of jump scare. 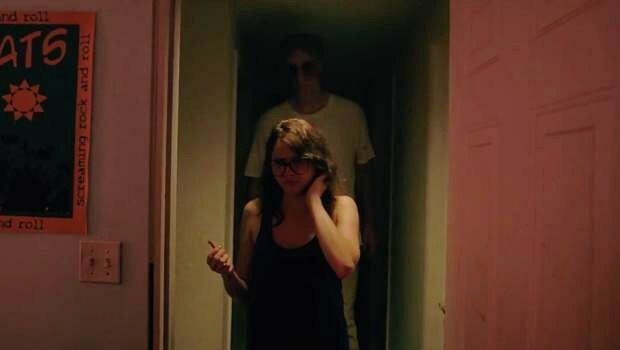 Whether it’s actually scary or is just the “quirky best friend standing behind you,’ jump scares are usually a good indicator of who is a veteran or a rookie in the world of horror movies. Sometimes, a film relies too heavily on jump scares. That being said, some films have utilized the jump scare to amazing results. 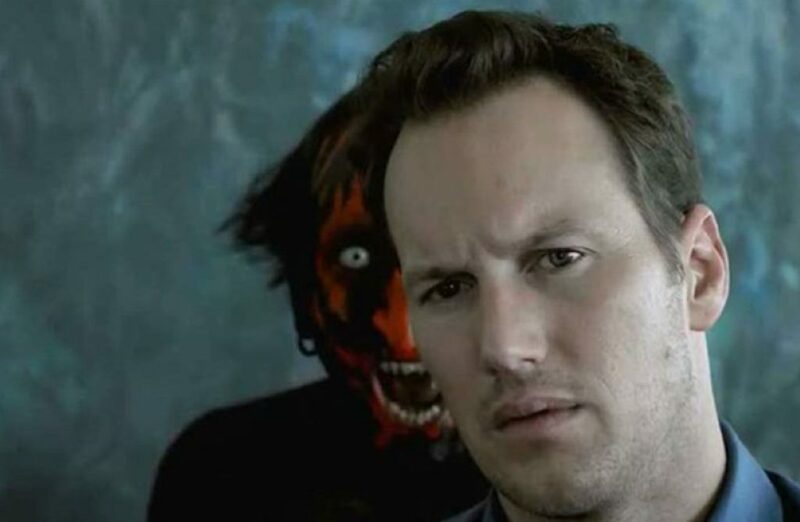 We want to focus on those films now as we present the 10 Best Horror Movie Jump Scares. In our opinion, It Follows was a bit of an overrated film. 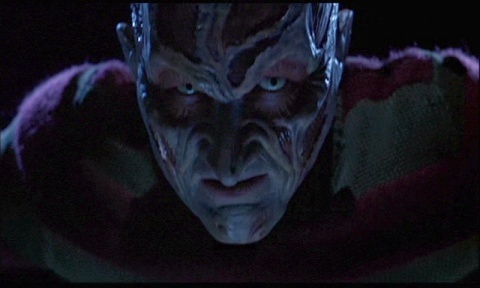 It seems like it tried a little too hard to be a “throwback film.” That being said, however, there is one scene in the film that still gives us nightmares. While not as intense as the other entries on this list, this scene from the 1990 miniseries IT earns its place simply because of the creepiness involved. After poor Georgie Denbrough is killed by Pennywise the Dancing Clown, his big brother Bill is flipping through an old photo album, trying to remember good times with his little brother. He comes across a school photo of Georgie, and the pain on his face is heartbreaking. 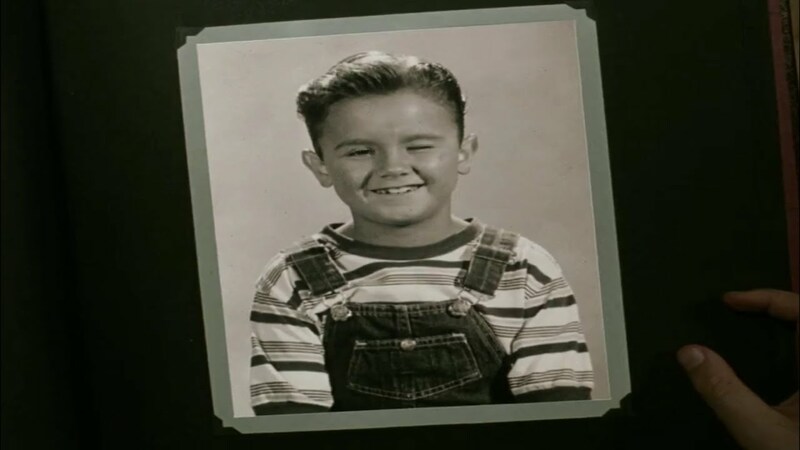 That pain would soon be replaced by terror, however, as Georgie seemingly comes to live and offers Bill a knowing wink. Bill tosses the album to the ground, where it proceeds to produce a gallon of blood. No thank you. When the children of the Perron family notice their sister continues to sleepwalk into an old dressing bureau, they’re curious but not alarmed. But one night, in the midst of unspeakable horrors, the children see what it was that the poor girl was possibly walking towards. They look up at the bureau and there, crouching menacingly, is Bathsheba – an ancient witch who is hell-bent on killing the Perron’s, and their little dog, too. 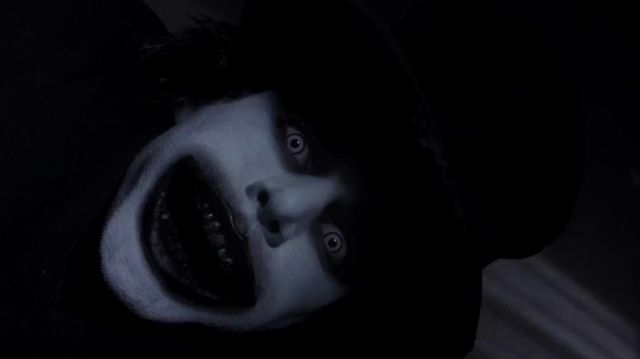 Mr. Babadook is terrifying. That’s all. The Babadook may or may not be a metaphor for mental health issues, but there is one scene in the film that makes us ponder less, and pee our pants more. Pop Quiz: Who was the killer in the original Friday the 13th? If you guessed ‘Jason,’ you’d be wrong. Actually, it was Jason’s mom, Pamela Voorhees that did the killings in the first Friday film. Jason did make an appearance though, at the very end of the movie. After vanquishing Mrs. Voorhees, our heroine Alice is resting in a boat, waiting for help to arrive. 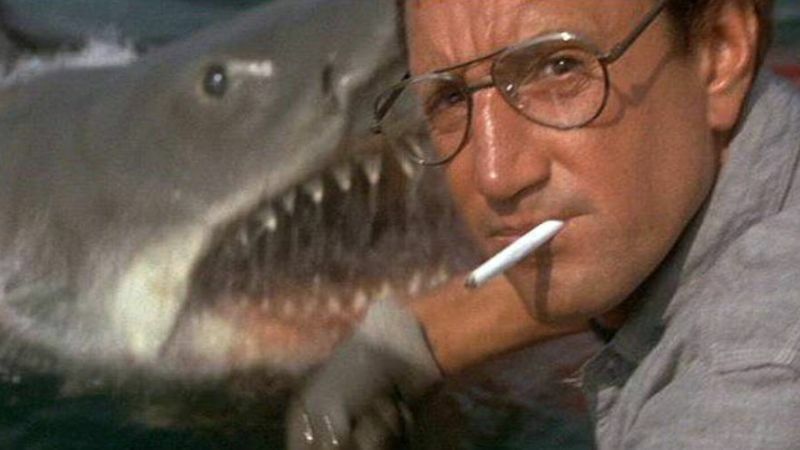 We’re led to believe this will be the end of the film, a happy ending for a true survivor. Suddenly, out of nowhere, Jason comes up from the lake and drags Alice into the murkiness below. It’s just a jarring scene because we never saw it coming. Mostly because we were told that Jason was, ya know, dead. After Josh Lambert rescues his son from a mysterious dreamscape called The Further, we’re led to believe the Lambert family will have a happy ending. Unfortunately, this is not to be the case, as the horrifying Red Lipstick Demon comes back to our world with Josh and his boy. And he’s not looking for beauty tips. You don’t tug on Superman’s cape, wear the Lone Ranger’s mask or stick your arm into the ocean when there’s a killer shark on the loose. This was a lesson that Roy had to learn the hard way. 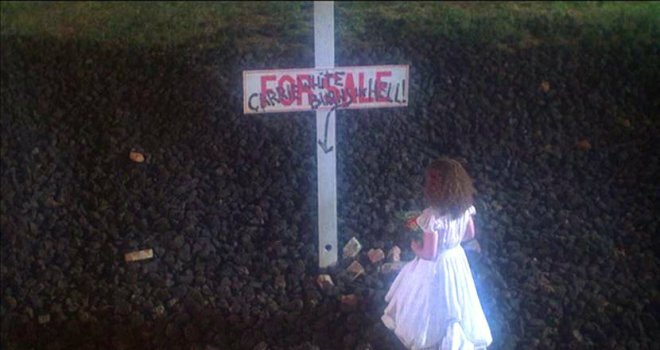 Poor Carrie White. She just wanted to be liked. But with an overbearing mother and the audacity to be, well, quiet, that was never going to happen. Carrie would eventually get a few moments of true happiness as she stood on stage to accept her crown for prom queen, but it was all an elaborate ruse from the “popular kids” to embarrass her. Turns out, mom was right. They were all gonna laugh at her. Well, Carrie got the last laugh, because she pretty much killed everyone at the dance with her telekinesis powers. Carrie would then die herself, at the hands of her own mother. It’s not exactly an uplifting film, but we think we’re getting a happy ending when Sue Snell, the film’s ‘nice girl’ is delivering flowers to Carrie’s grave. What she gets in return is one of the best jump scares of all time. It was perfectly set up and the dichotomy of the horrors we had just seen, transposed with a light, cheerful melody, made the moment Carrie’s arm reached out to grab Sue all the more terrifying. This is, quite possibly, the scariest movie scene in the history of film, and nothing even happens!! 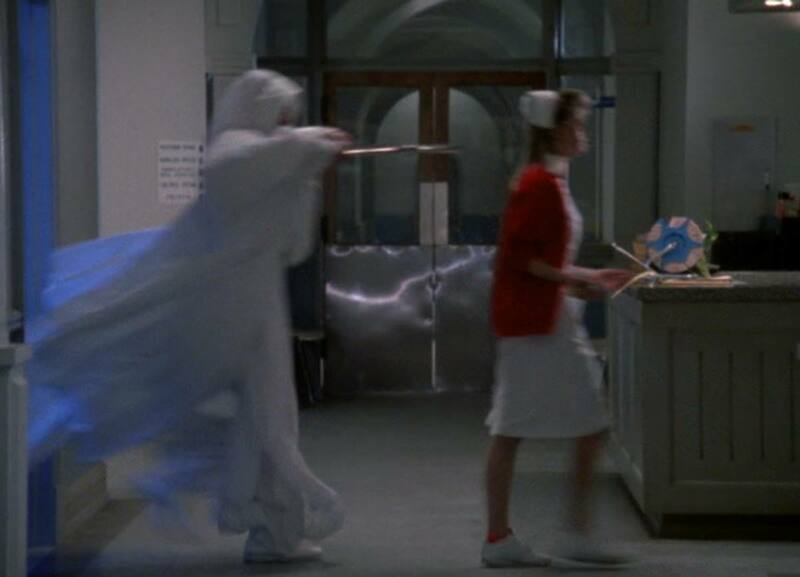 We don’t want to give too much away (as if the picture doesn’t do that anyway), but this scene from the newly-revered film The Exorcist III is the standard-bearer for how to build tension before delivering the payoff. It should be studied in film class. It’s perfect. And terrifying.